One digit and two-digit addition practice workbook with the Penguin Theme for year 2. 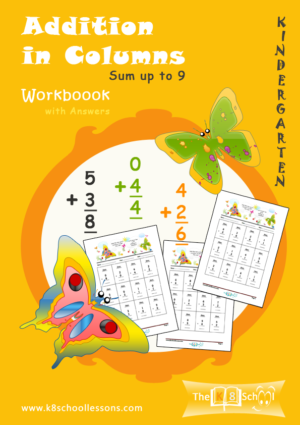 Also, ideal for year 3 and 4 students who need to improve their speed in two-digit horizontal addition. 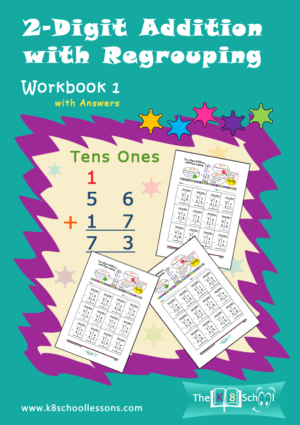 Practise various one-digit and two-digit horizontal addition with this interesting workbook. 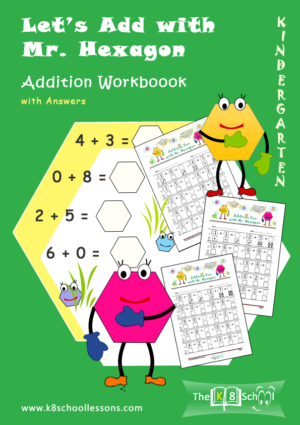 Buy addition worksheets online! 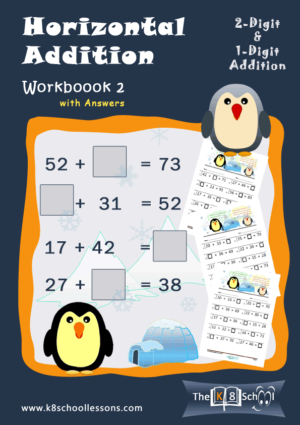 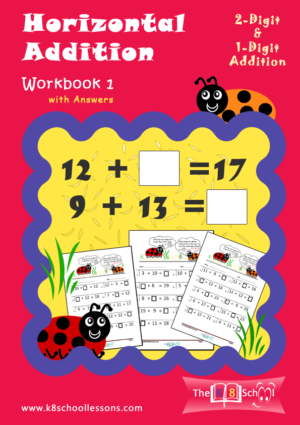 Downloadable Horizontal Addition Workbook 2. 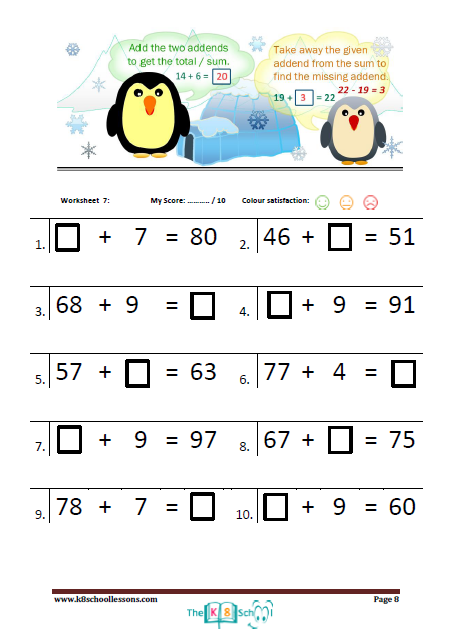 One-digit and two-digit addition practice worksheets with the Penguin Theme for year 2. 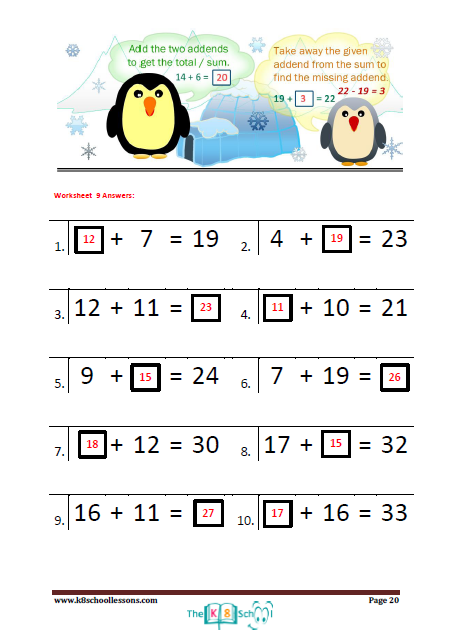 Also, ideal for year 3 and 4 students who need to improve their speed in two-digit horizontal addition. 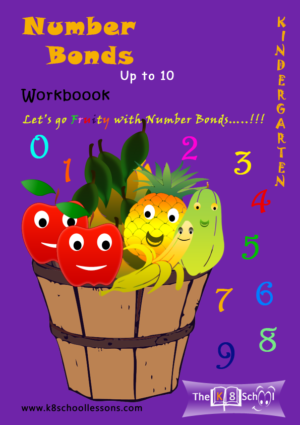 Practise various one-digit and two-digit horizontal addition with this interesting workbook.